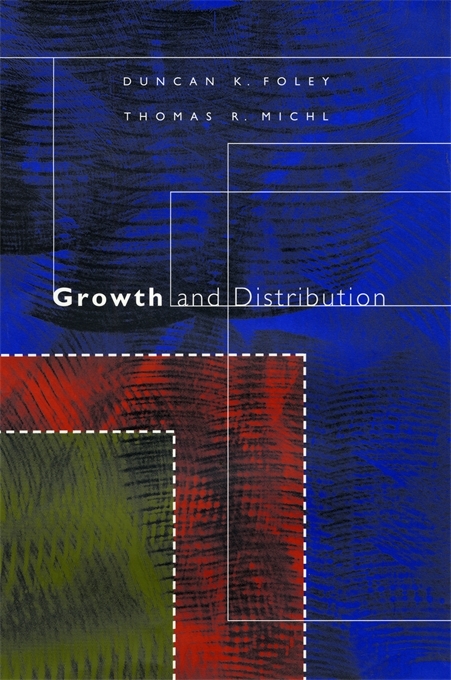 Growth and Distribution is the first text designed to support a comprehensive advanced undergraduate or graduate course on the theory, measurement, and history of economic growth. 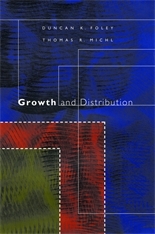 The book, which presents Classical and Keynesian in parallel with Neoclassical approaches to growth theory, introduces students to advanced tools of intertemporal economic analysis through carefully developed treatments of land- and resource-limited growth, and covers money and growth, the impact of government debt and social security systems on growth, and theories of endogenous growth and endogenous technical change. The models emphasize rigorous reasoning from basic economic principles and insights without excessive formal complication, and respond to students’ interest in the history and policy dilemmas of real-world economies. Surveys of data and discussion of empirical controversies are closely integrated with the development of theoretical tools. The book includes access to a comprehensive data set extending the Penn World Tables in a form suitable for exploration in hands-on student projects. In addition to carefully worked examples showing how to use the analytical techniques presented, the book contains many problems suitable for inclusion in problem sets and examinations. Detailed answers to these problems are also provided.